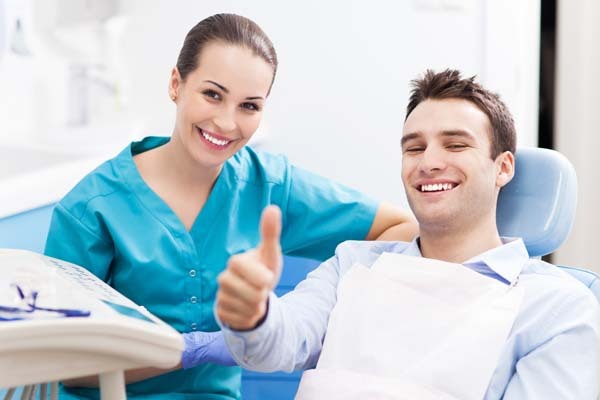 We recommend conducting a search for the best dentist in Miami. If you are interested in a particular service or need them to treat a specific age group, add those keywords to your search. For example, “best dentist in Miami for children”. After the paid ads and local business listings, a variety of review sites will typically pop up. Yelp tends to be at the top along with Angie’s List. By clicking through to those sites, you can read other patient reviews. Yelp uses a star rating system, so it is easy to identify whether or not a dentist office is beloved by patients or is in need of improvement. You can even look at the profile of the person writing the review to see how many reviews they have written. This can be helpful in determining the quality of reviews. Another way to read reviews is to look on Google+. When you conduct a search for the best dentist in Miami, the local listings will appear next to the map, directly underneath the paid ads. Under each listing is both a star and numerical rating based on reviews that patients have written on the dentist’s Google+ profile. As a local dentist, we encourage patients to write them so that those who haven’t visited our office can get a better feel for our office environment and the high-quality patient care that we provide. Other practices do the same, and this allows you to glance quickly at the dental offices listed to see who is truly the best in the area based on patient experiences. 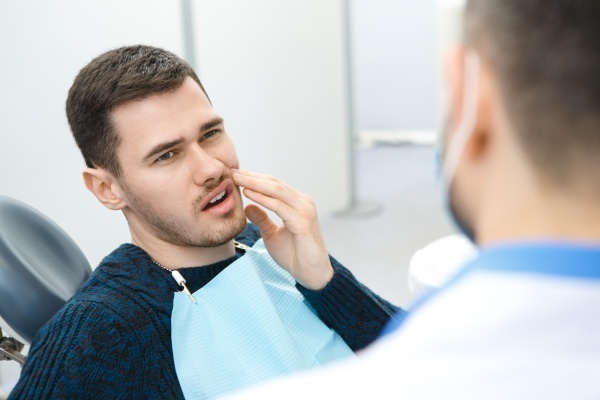 Understandably, one of the easiest ways to find the best dentist in Miami is to hear what other patients have to say then schedule an appointment to see for yourself. But how do you determine which dentist to call in the first place? Social media is an excellent place to start. If you have friends in the area that share a similar perspective or lifestyle with you, it stands to reason that they will also have similar needs when selecting a dentist. For example, if you are retired and concerned about aging teeth, your friends may be in a similar situation. Check out their Facebook profile to see if they are a fan of any local dental practices. You can then click to visit the profile page for that dentist and read information about their practice as a whole. Often, you will see reviews posted on social media profiles so this is a helpful resource for reading what local patients have to say. If you are looking for the best cosmetic dentist in Miami, best family dentist in Miami or even the best provider of dentures, you can also receive helpful information by asking a question on Facebook or Google+ and seeing what referrals you get. This provides you with a quick and easy way to get recommendations so that you can then proceed to read reviews about the dental office. Still, one of the easiest ways to find the best dentist in Miami is to ask friends who they take their family to visit. In our dental office, we are proud to treat generations of families, working with grandparents, parents and children. This enables us to know more about our patient’s oral health, anticipate challenges, and implement solutions before our patients experience discomfort. 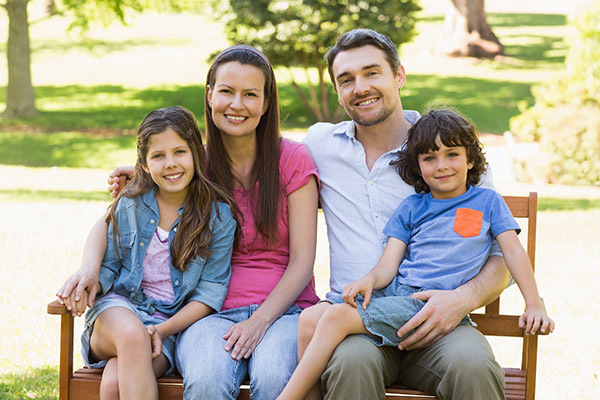 If you find a dentist that can treat the entire family, like ours, it can make having teeth cleaned and various procedures far more convenient. If you believe that you are in need of a specialist, a general dentist can refer you or you can ask around to see if any of your friends have found the best dentist in Miami for things like treating gum disease, placing dental implants, or restoring damaged teeth. Very often, you will find that your friends are happy to brag about a positive experience that they had when getting their teeth cleaned, having dental veneers placed, or even getting a cavity treated. When you receive a referral from a friend, look up the dentist’s website to get more information and to make sure that they offer the services your family needs. Another way to find the best dentist in Miami is to conduct research. Similar to when you were looking for reviews, conduct a search for the “best dentist in Miami” for the service that you are looking for. Next, visit the website for the dental offices that come up and read through the information on their site along with the services that they offer. This will give you a good idea of whether the dental office you are looking at is the best cosmetic dentist in Miami, the best emergency dentist in Miami or none of the above. Compare the information they present with the information provided on the websites of other dental practices until you find one that you feel will best fit the needs of your family.